The ICT Authority cannot produce payment vouchers for Ksh15.2 billion spent on the government’s flagship free laptops project. This is according to a new report from the Auditor General Edward Ouko. Instead, the Authority only provided nine letters of credit (LCs) as documentation for the payments. The authority also lost Ksh603 million to the purchase of faulty laptops, according to the report. The supplier was supposed to take care of the faulty devices, but up to the time of the audit, nothing had been done. “It has not been possible to confirm the propriety of expenditure totaling Sh15,151,069,367. After supply and commissioning of the laptops, the implementing committee went round to inspect the laptops and noted that all the laptops had factory defects and were supposed to be replaced by the supplier. However, as at the time of audit in March 2018, there was no evidence to show that the laptops were replaced,” says Mr Ouko. The Authority could not prove the use of Ksh1.6 million for the presidential digital talent programme. Ksh237 million spent of shared services could not be accounted for due to lack of documentation. Further, Ksh28.3 million meant for county connectivity project expenses could not be accounted for. “The propriety of County Connectivity, Presidential Digital Talent Programme and shared services expenses totaling Ksh267,766,618 could not be confirmed,” Mr Ouko says. This comes at a time when reports indicate that more than 2,164 primary schools are yet to benefit from the project, more than two years since it was rolled out. 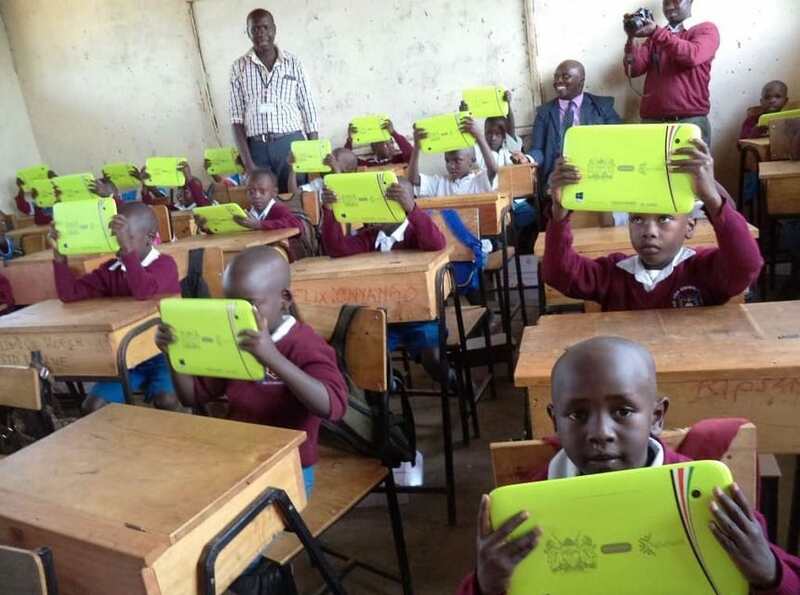 The project was initiated in 2013 as President Uhuru Kenyatta’s flagship programme meant to benefit learners and improve digital literacy in the country.